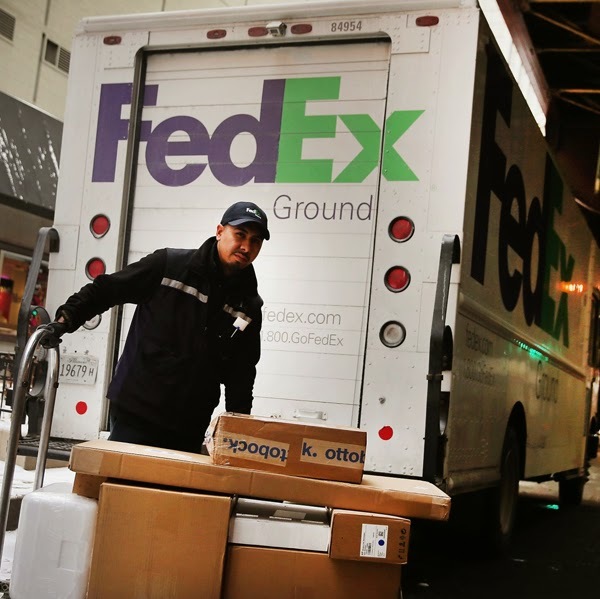 Kansas Supreme Court FedEx Ground Drivers Are Employees, Not Contractors! Ruling May Have Implications For Workers At Franchise Restaurants. 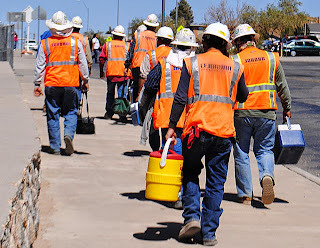 Overtime and Construction Workers – What are the laws in Florida?